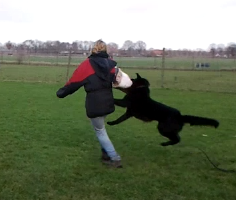 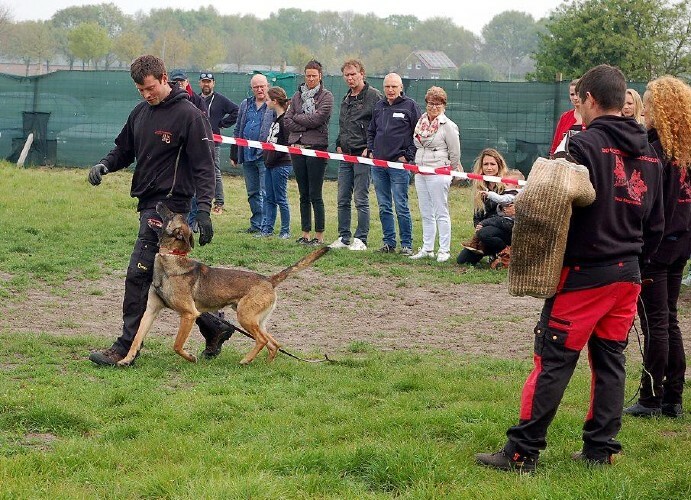 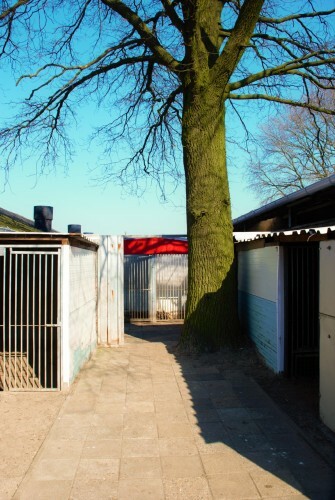 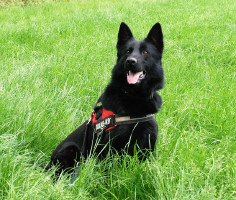 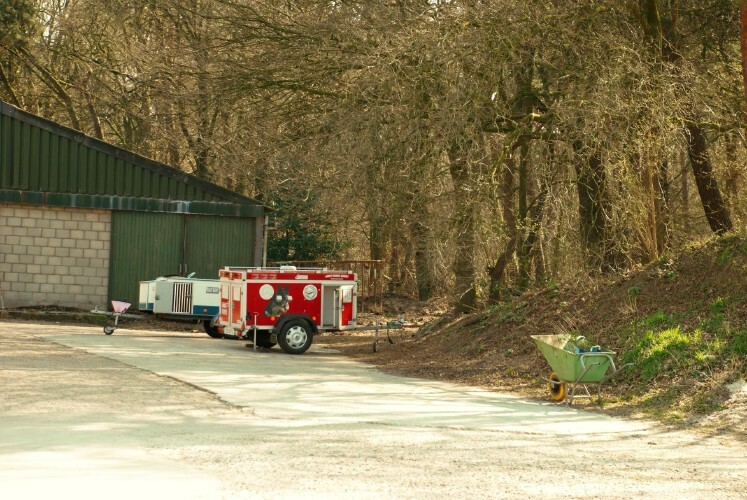 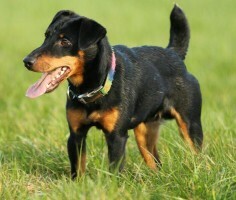 Dogcentre Holland is situated in a wooded area. 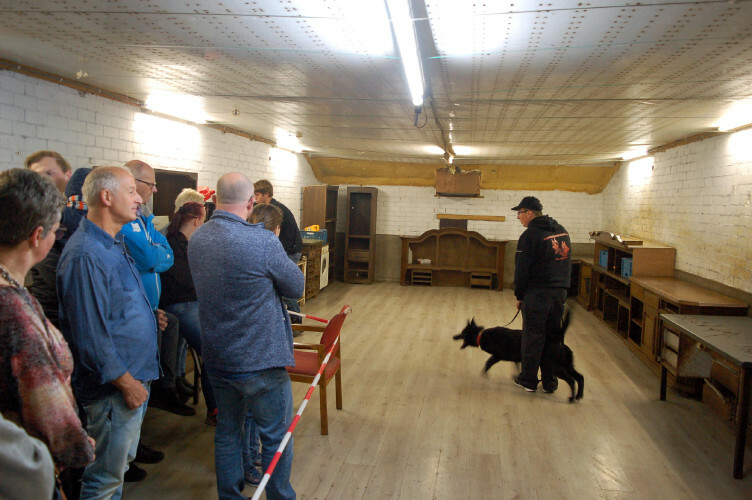 The original farm has been partly converted into a working dog training facility. 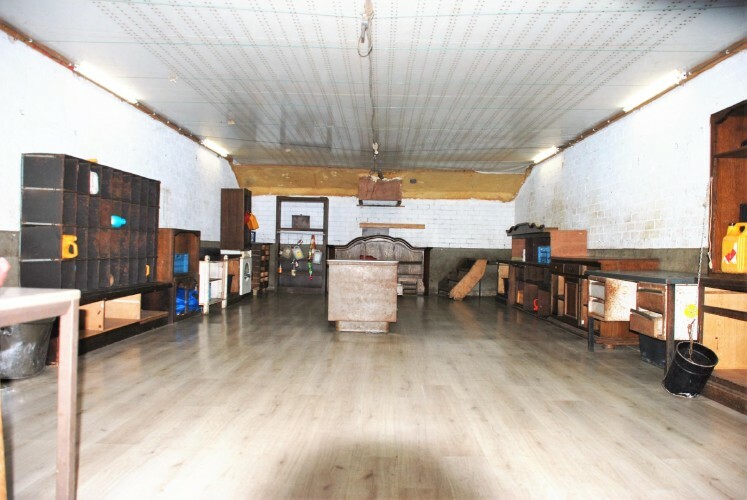 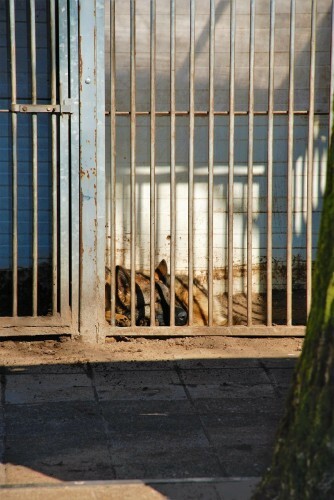 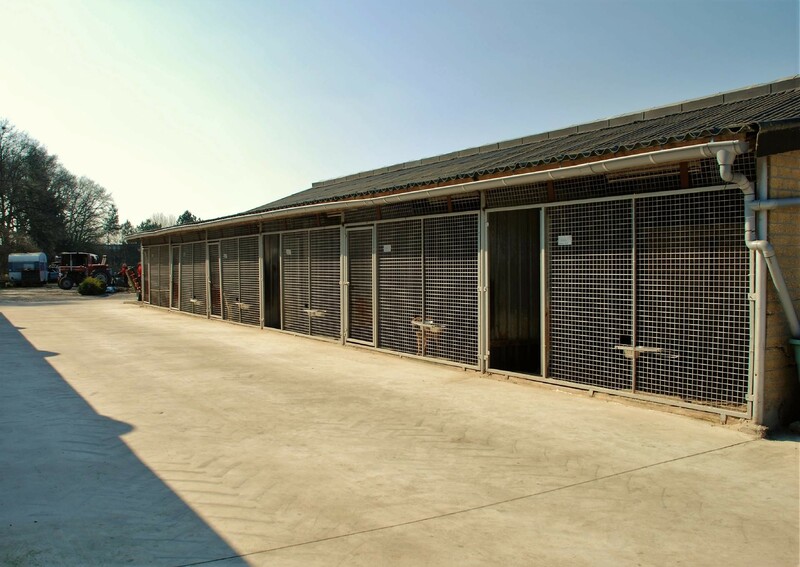 The place is very spacious for dogs and there is a diversity of trainings facilities available, both indoor and outdoor. 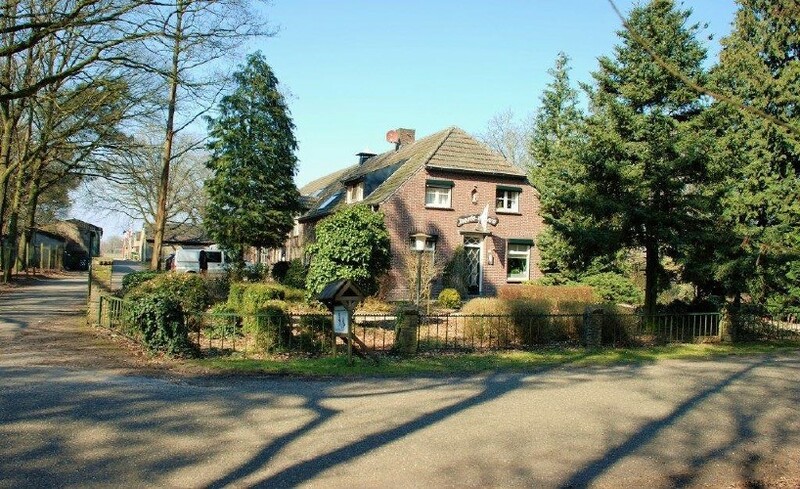 No provider could provide the address "Molenbaan 13 5768 RT Nederland"